If you’re currently on EE or you join EE from another network you can now get Apple Music for 6 months for free when you join or upgrade with Direct Mobiles with this little tip. 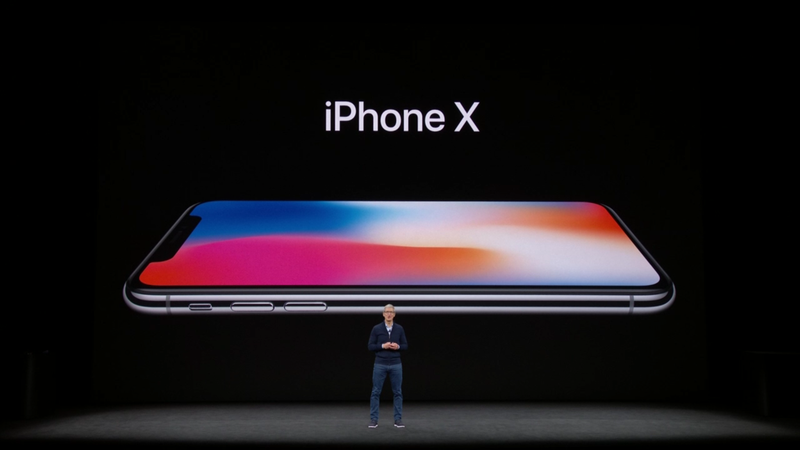 Apple have released their latest iPhone. Many were surprised to see the iPhone SE instead of the iPhone 7 as the next smartphone from Apple. 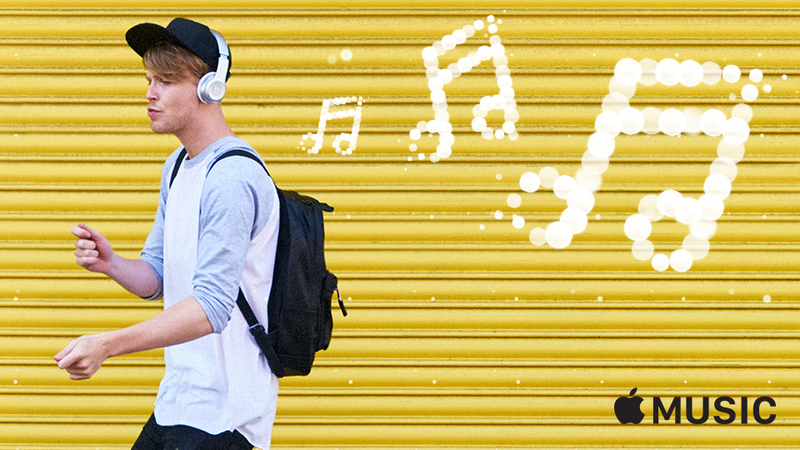 The SE is a smaller model, designed to appeal to a wide audience at an affordable price. 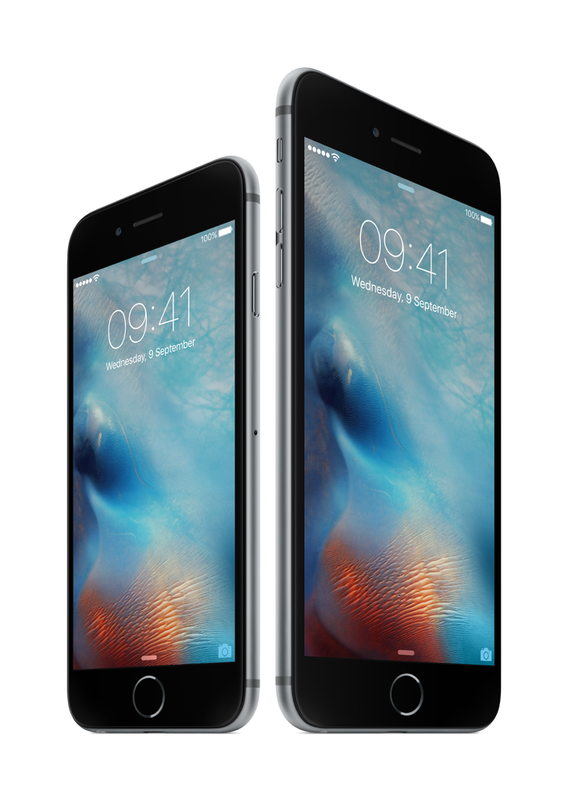 Although smaller than iPhone 6 at only 4 inches, it is a powerful smartphone … Read moreiPhone SE is here! 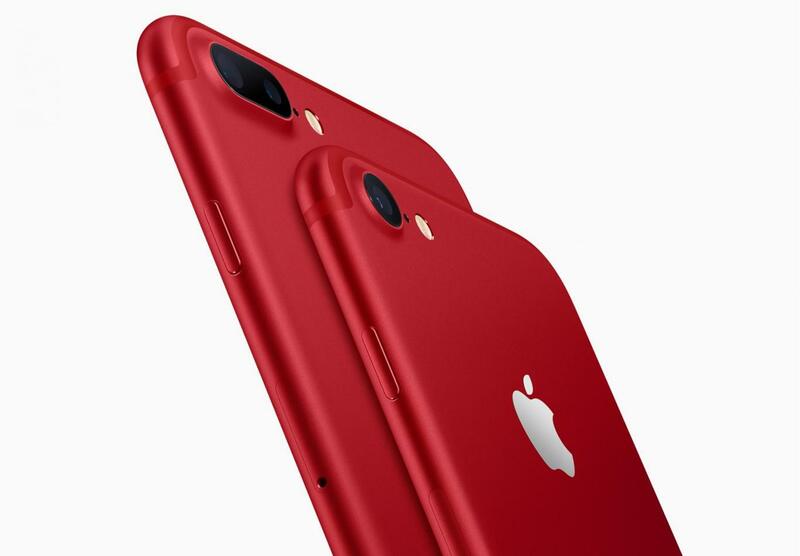 Apple‬ has announced that it will unveil the iPhone‬ on September 9! 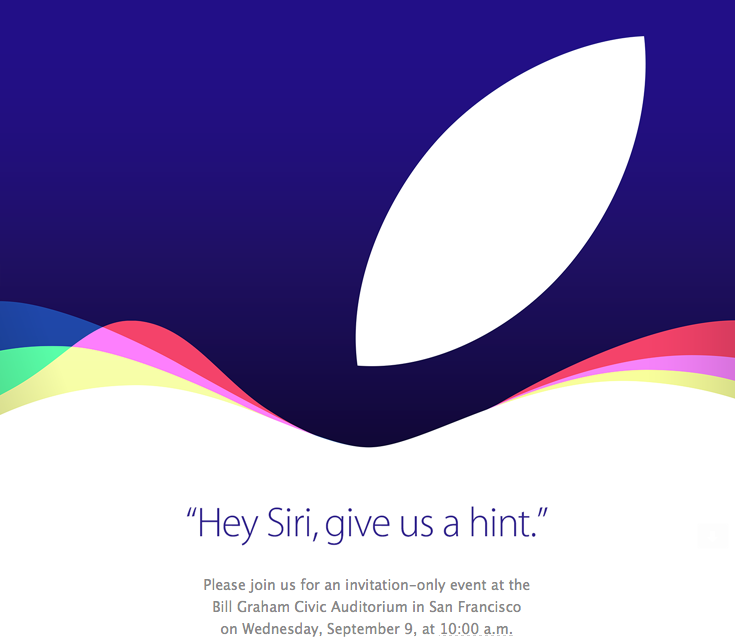 It will broadcast the keynote from the event at 10 am PDT (evening our time) on the Wednesday. 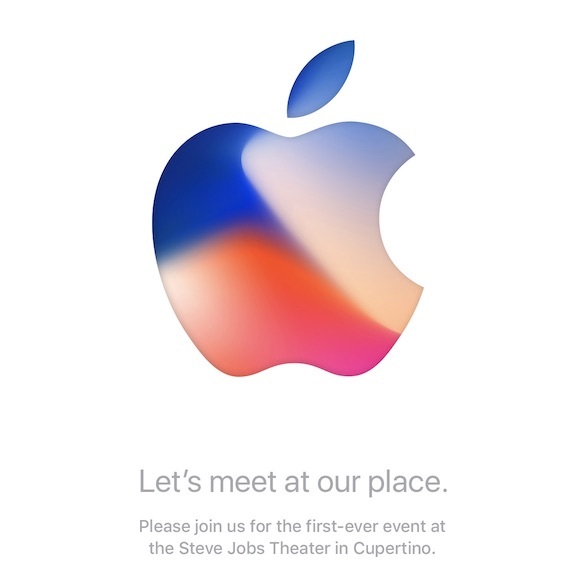 You can watch the live broadcast on the Apple website.